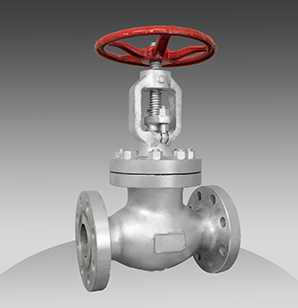 For complete Features, please refer to the Flow Line Valve and Controls Brochures. © 2019 Flow Line Valve and Controls. All Rights Reserved. Designed and Powered by Prosource Web Services.